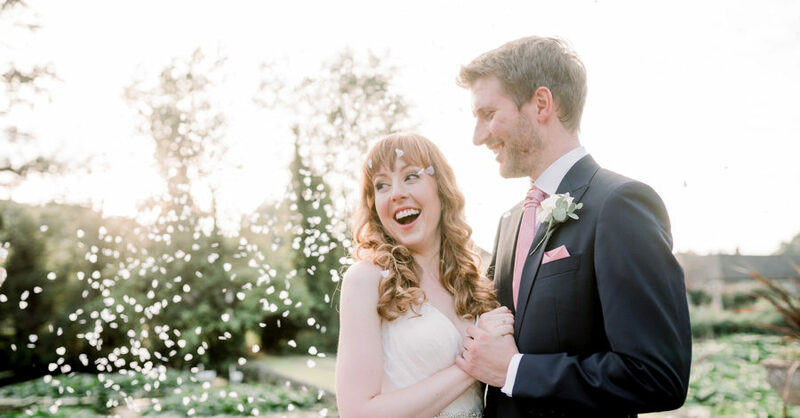 Today’s pretty celebration is very much up my street as I adore smaller weddings. And the little mice, sausage dog and all the carefully crafted little autumnal touches throughout the day make this a fabulous feature to start our week! 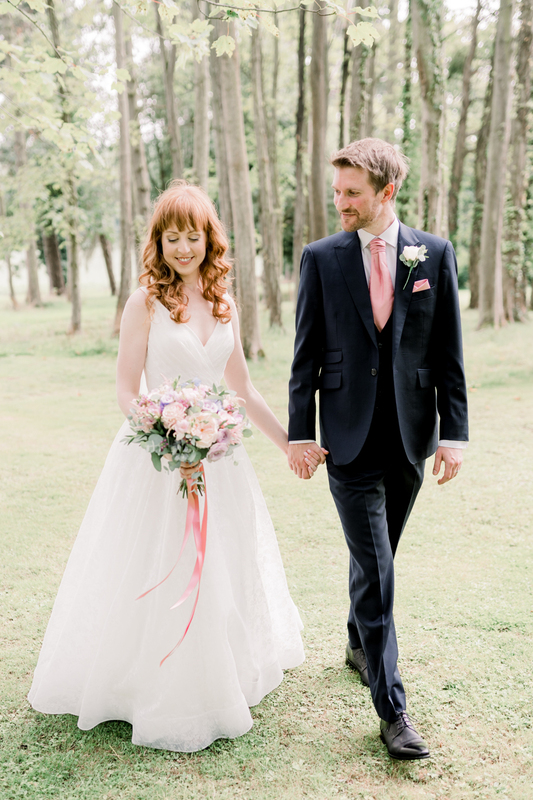 Sophie is absolutely gorgeous and gives an amazing review for Che Birch Hayes Photography (Herefordshire) which you’ll find just below the photos. “Our venue is so beautiful it didn’t need much but we wanted to make it personal so we put quite a bit of thought and effort into making it special. My mum has a great eye for these things so was a great help in this department, she knows my taste well. Organising and planning is one of my favourite things to do so Matthew said at the beginning, ‘you sort it and tell me where and when to be there and I will be’! He did enjoy helping chose the menu options though, for some reason he is more opinionated on food than fairy lights!